I’m A Celebrity… Get Me Out of Here has only just started and we’re already hooked! From Helen Flanagan’s meltdown to Hugo Taylor’s teary confession in the Bush Telegraph, it’s already unmissable TV. Later this week, two more celebrities will be jetting into the jungle. 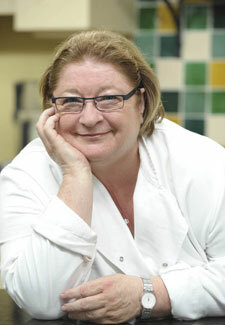 Chef Rosemary Shrager and 80s pop star Limahl, frontman for Kajagoogoo are sure to put the cat among the pigeons once they arrive, just as the camps have settled down.